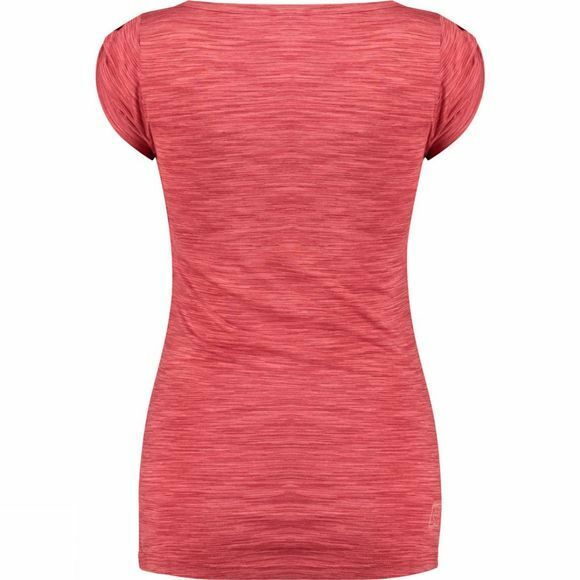 With its scooped neck and cute gathered cap-sleeves, the Ayacucho Elena Quick Dry Top would seem to be an ideal summer companion even if it didn't have a clever little trick up its cute little sleeve! 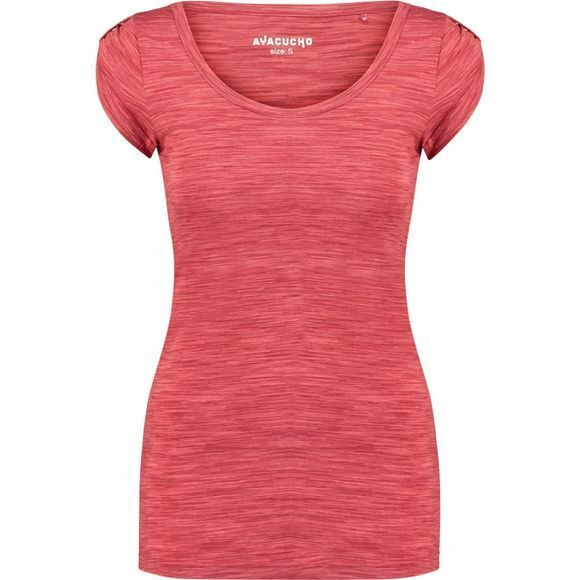 That trick is that although it seems to be a cotton T-shirt, it's actually made using DriRelease: a quick drying, moisture wicking fabric with an antibacterial treatment for odour control. Ideal for holidays and extended trips when you have to rely on a limited wardrobe, or simply for day to day wear, the Elena effortlessly combines the practical and the casual.